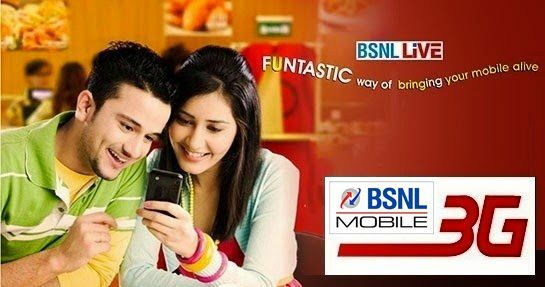 Largest telecom PSU BSNL has announced the launch of Self activation Short codes for Popular Unlimited data and voice calls offering Special Tariff Vouchers under Prepaid mobile services. State run Telecom Company Bharat Sanchar Nigam Limited (BSNL) to ease attractive and competitive Voice and Data vouchers 333, 339, 349 and 395 launches USSD activation codes for Prepaid mobile users without going to BSNL customer care or BSNL partner outlets. As per latest information, BSNL already running USSD based activation of vouchers through self-care dialing services using short-code *444*MRP#. Through this service customers who are having sufficient balance in their main account can activate any of these vouchers simply dialing in a given format from their mobile device. When Prepaid customer activates the above STVs using Short-codes through USSD/SMs services only face value of the STV will be deducted from main account of the customer. The above services will be available with immediate effect in all telecom circles for Prepaid mobile users. up east mein 4g service kab launch kar rahe hai .